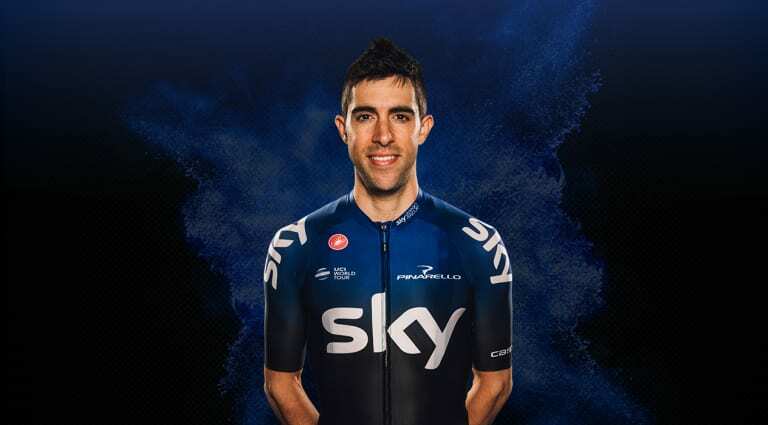 Enjoying a successful first year as a Team Sky rider, Jonathan Castroviejo played an integral part In Geraint Thomas’ Tour de France victory. The former European time trial champion is a specialist against the clock and has used his TT ability to claim four national titles in his career. An adept climber, Castroviejo is a fantastic all-rounder and a key part of our stage race roster.